Traveller? Lifestyle Photographer? Lover of Adventure? You're in the right place. Our Foundational Collection. Made to handle anything. 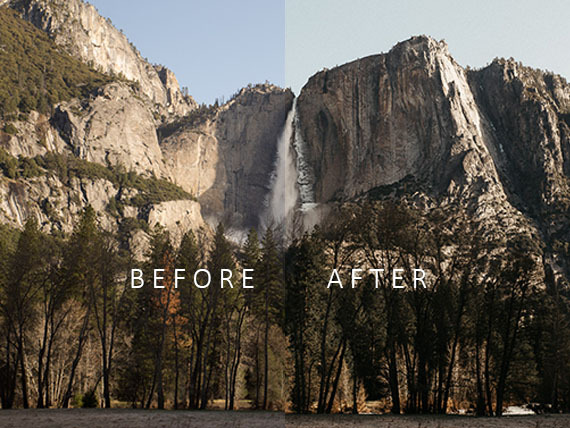 Designed for simplicity, emulating film with gorgeous richness, grain and contrast. Portraits – Nature – Lifestyle Photography – Hipster Cat Photos – You name it. ►►►The Secret Sauce? 1 Click Edits. Once your exposure and white balance are set, 1 click gets you 95% there. Its seriously a game changer. All the photos below are 1 click edits. 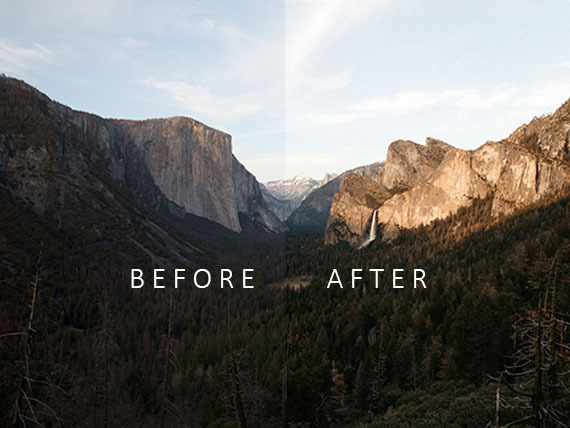 ► 20 Lightroom Mobile Presets Included. These presets are quick, one-click, yet fully adjustable and customizable to fit your taste, style and lighting conditions. You can use these presets right on your phone. Click Here For The Full Genesis Lightroom Collection! Designed For Simplicity - Ready For Anything. Take the presets you love everywhere you go! We're completely confident you will be blown away. 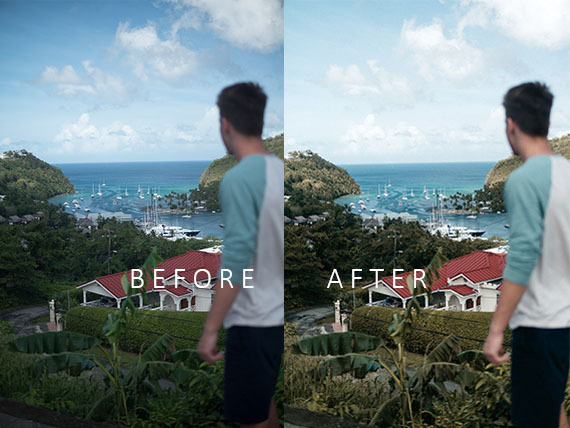 All our presets include a 100% money back guarantee. 1. 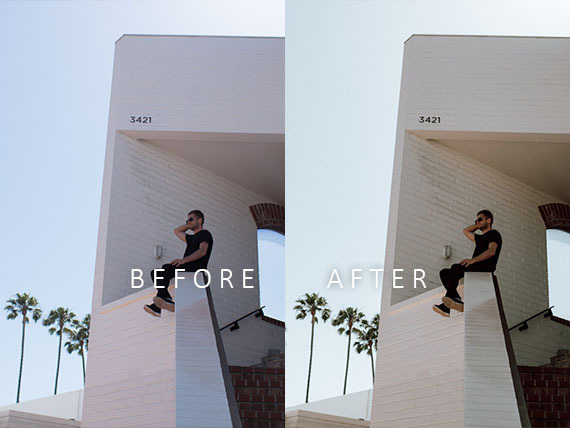 All our Lightroom presets are created by testing on a LOT of different images to make sure they are extremely versatile + consistent. 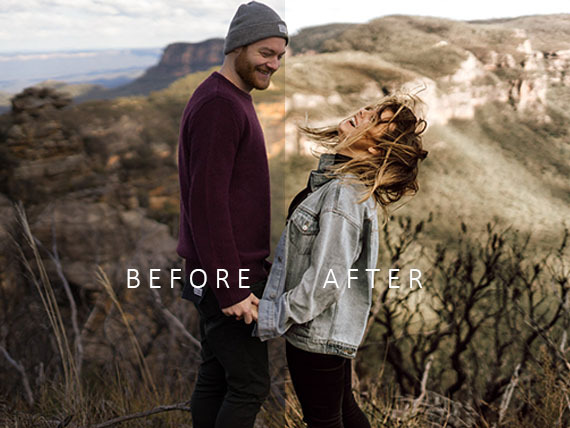 As photographers ourselves my husband and I have spent over 5 years professionally photographing weddings, portraits, lifestyle & travel shoots, and so we've taken that passion and experience and applied them to creating the best possible Lightroom Presets to give to you! We use these same presets to speed up our workflow and get the look we crave with just a click or two. 2. In most cases these presets are one-click. 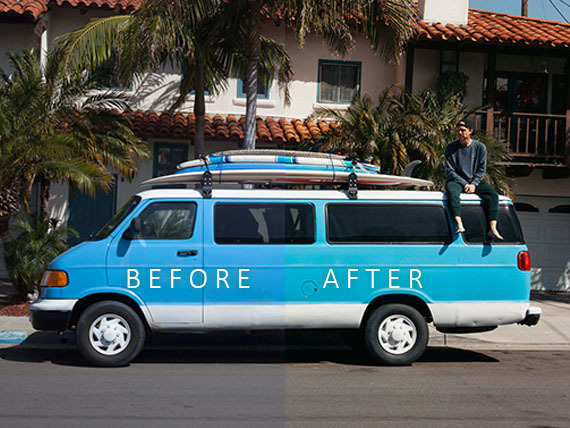 But to get the very best out of your images, you'll want to play around to really dial things in perfectly. 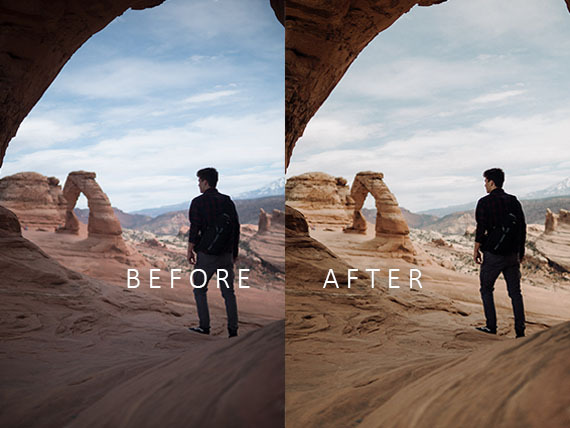 Once your white balance and exposure are dialed in, these presets look AMAZING without any further tweaks. Watch the video demo for a full runthrough! 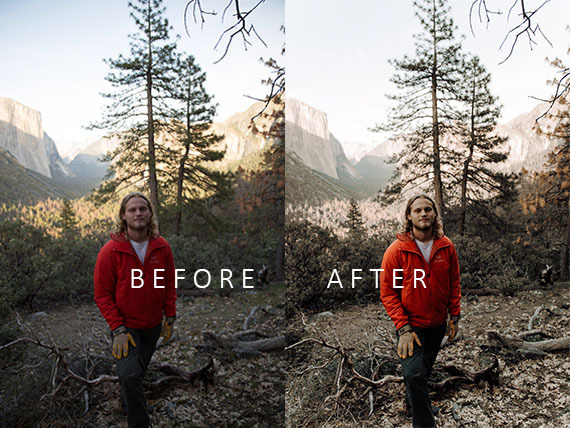 Feel free to use the presets on photos you're making money for but you're not allowed to share or resell these presets (as is or with adjustments). 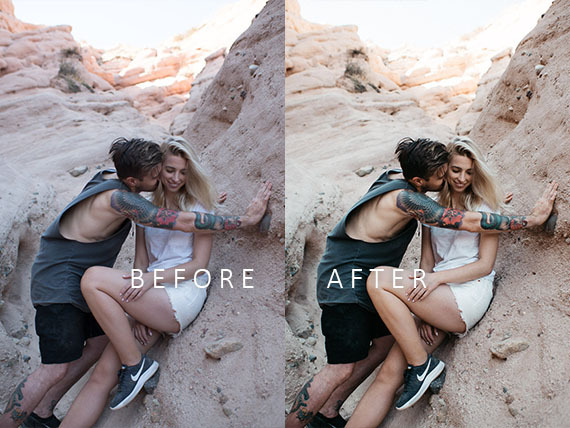 Buy The Presets Now - Click Here!